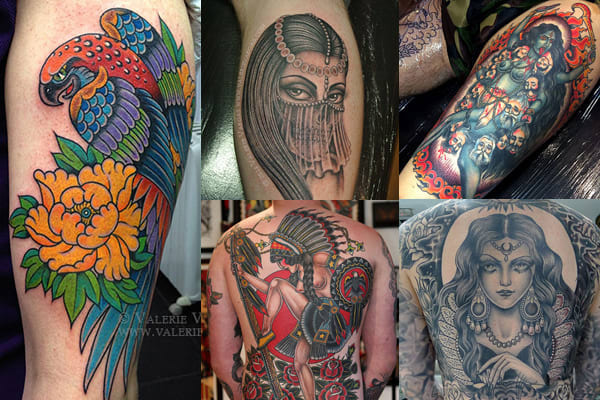 Former Frith Street Resident, Valerie Vargas opened her own tattoo parlor in London in 2014. Known for her dynamic visual style and feminine illustrations, her women and flower tattoos are as perfect as they come. So if you are in London and dying to get inked, check out Modern Classic Tattoo.